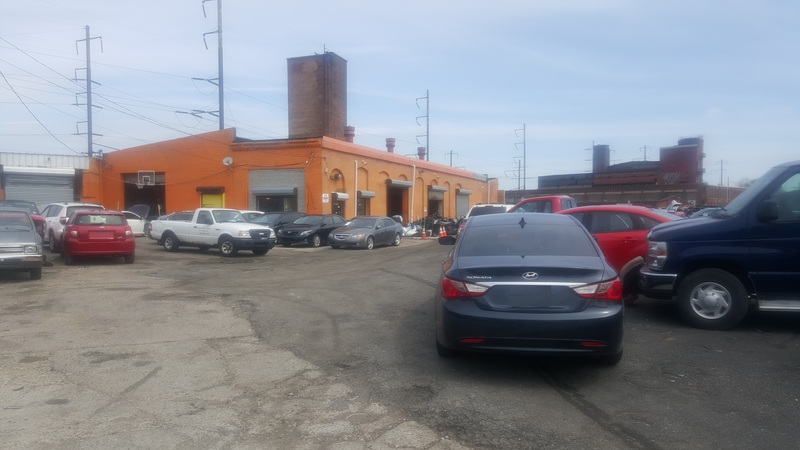 G&G Auto’s was funded in 1996. it all start as an auto collision facility and due to the hard work and fast grow the company is now also an auto salvage yard, located in North Philadelphia, Pennsylvania. Our Body shop count with all the tools and knowledge to make your car look fresh as new again. Experienced personal as your services in all the areas. Our salvage yard specializes in used auto parts for late models of domestic and foreign cars. We also can help you find the part you need while you focus in the real work, get the job done. as additional services we offer New OEM parts and the best quality brand new certified aftermarket parts for your car. You don’t need to live in Philly to have our very best parts because we can ship anywhere in the US (this service excludes glass and sheet metals). We are here to help! You can search for parts online at our store by clicking this link. Contact us any day by email. You can also use the contact form in our web-page or just call during our business hours (215)426-1179. Let us make your customer experience the best!